Good evening ladies and gentlemen and welcome to the Season Finale of Americas Next Top Model, we are down to our final two contestants, representing Kansas City Brady Quinn, and Representing the city of Cleveland Bradon Weeden. 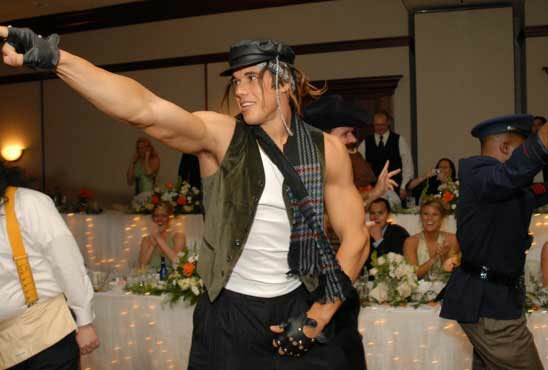 First on the run way will be Brady Quinn. OMG..... I dont think we have ever seen such a beautiful contestant on this show. did you notice the muscle tone, the veins popping and the perfectly chisled chin... He made that homeless man outfit look so FABTASTIC!!! That is going to be tough to beat, although with as musuclar as he is, his arm strength on his throws is unimpressive, that could come back to hurt him. That will definatly be tough to beat, meanwhile our next contestant is a rookie to the modeling business, but is one of our more mature contestants.. 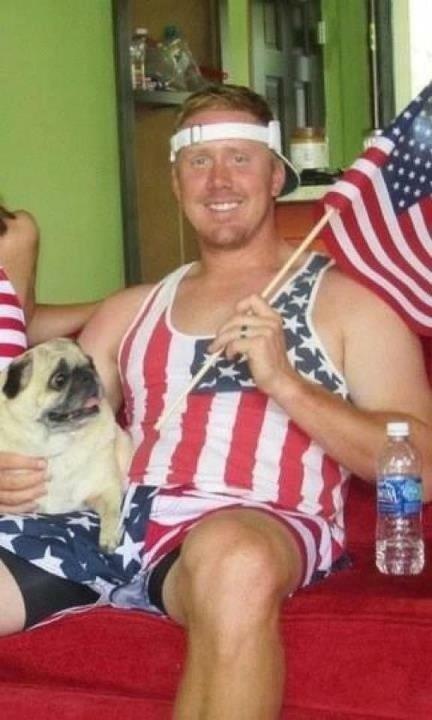 I give you Brandon Weeden. BROWNS WIN 28-14 AND NOW WHAT EVERYONE CAME TO SEE!!!! Nice. Some of the images are not working but enough are. I have been posting Drunk Panda pictures in the Chiefs off topic thread and someonme is removing them. False alarm all images are now working. How many TD's will Brady Quinn throw to the team in Brown? My pick is two. Making it one of his better games for the Cleveland Browns. Only person I'm slightly worried about is Hillis. In that pea sized brain of his I think he feels we treated him badly. I would try and tackle anyone in the world but a angry Hillis does scare me a little. LOL at the Ravens fans last week saying we only beat the Steelers because Batch was playing. But on the other hand if we want to go to the playoffs we needed them to beat the steelers. Dam Ravens even when they lose they find a way to mess it up for us. Brady Quinn had a career game, 19-23 204 for two TD's today. That sought of stat line of high completion% could go well against our pass D, which tends to have a lot of completions racked up agaisnt us. Jamaal charles is a fast beast RB, also a good match up against our defense. What I do like is that we hvae won a couple of games and feel like we are gaining momentum, I am waiting for us to find how to use Trent best. I like Jo Haden and our defense. I feel like we need to use Trent with more sweeps and toss plays. Get him a little wider with a guard pulling. Also allways run left. You will understand this from playing madden with me. Run to the wide side of the field. That's how Trent ran for 3K on all madden for me. This is another should win game. This GDT makes me feel like my wife got ahold of the remote. The Browns have shown to be vulnerable to the short passing game. I'd like to see Jauron change his base scheme up a bit to put more pressure on those short routes, especially since it's unlikely that Quinn beats you deep. Make the left side the wide side by allways passing to the right then just alternate between passing and running. It's fool proof. So that's what happens at your gf's at 3am? Btw were you working on Saturday?